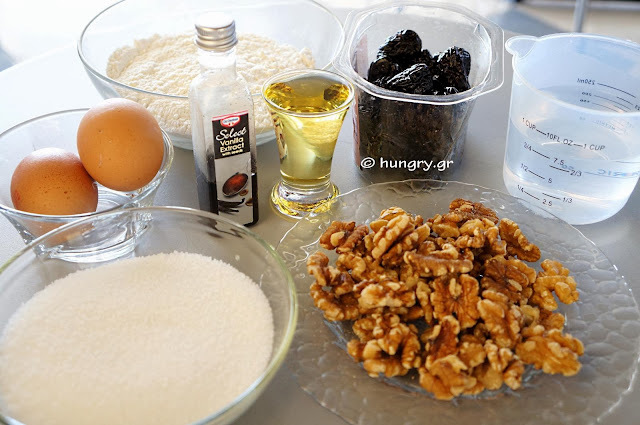 Dried plums with sweet dark flesh and walnuts give to this cake a very special flavor. Tight, mellow, moist texture without crushing when we cut it. It keeps fresh the next day. 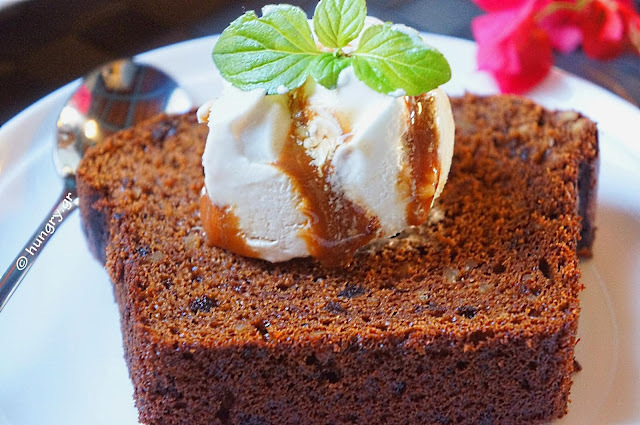 Enjoy a juicy slice of cake with a scoop of ice cream. So from healthy snack turns into candy stature. 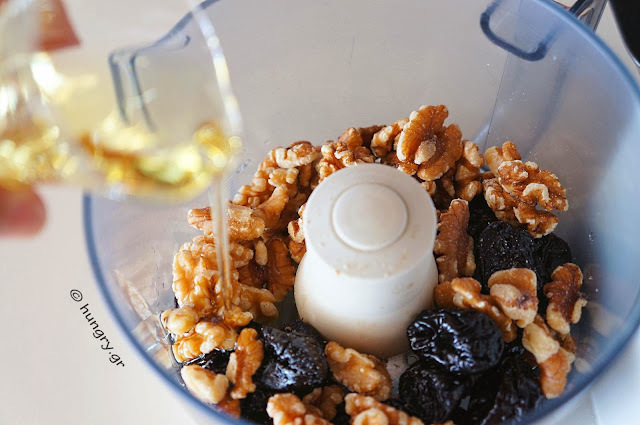 …and the oil. You beat them for 1' in low speed till it becomes pulp. 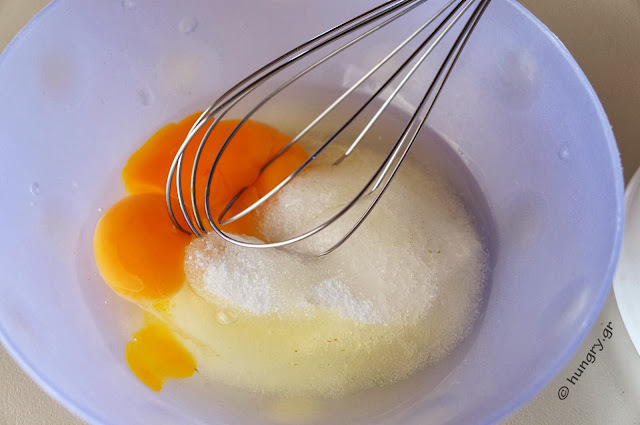 In another small bowl whisk the sugar and eggs and beat for a short time with the wire, just to mingle. 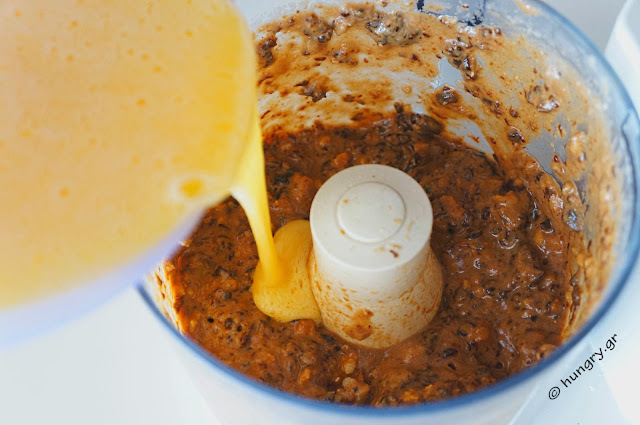 Pour the egg mixture in the bowl of the blender and beat for a little, always at low speed to homogenize the mixture. Mix in the flour, the baking soda, salt and baking powder. Sieve and pour it into the blender. Stir until absorbed. 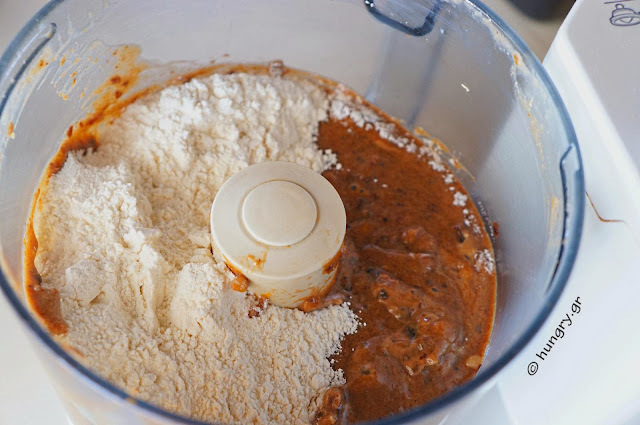 If the blender bowl is small, transfer the whipped mixture into a bowl and add the flour there. 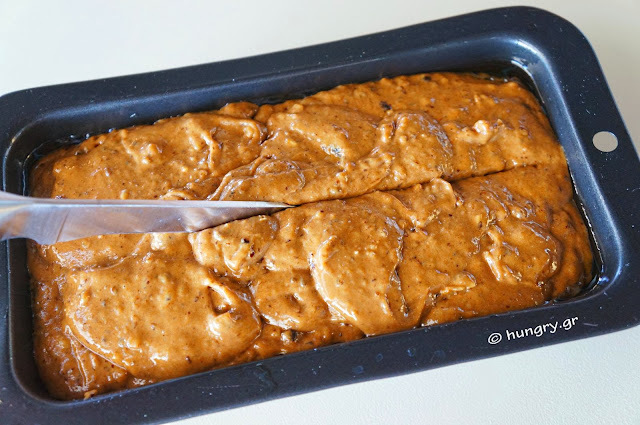 Grease an oblong form 22x12x6 or a round baking pan with Ø20 cm and pour the mixture into the cake. With a knife scribe lightly the surface of the dough along the form. Bake at 170°C (338°F, Gas 3.5), resistors, for 1 hour. Remove the cake from the oven and leave it up on a rack for 10 minutes. 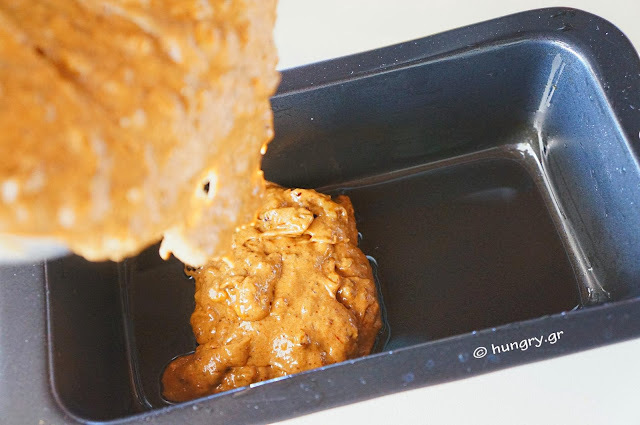 Then remove from the form to cool completely. 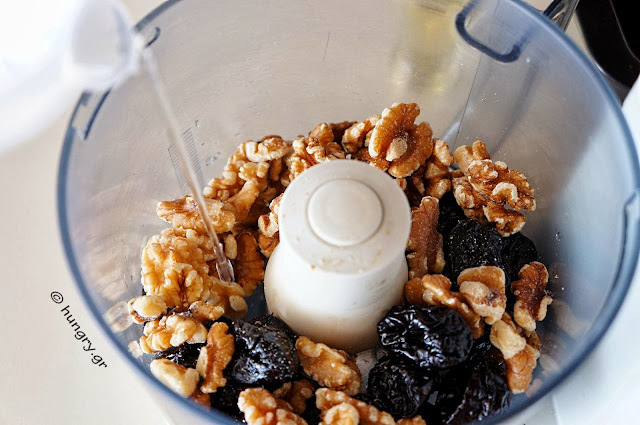 If you do not want to use blender, finely chop the prunes and nuts and just mix the ingredients together in a bowl. Juicy and very tasty! 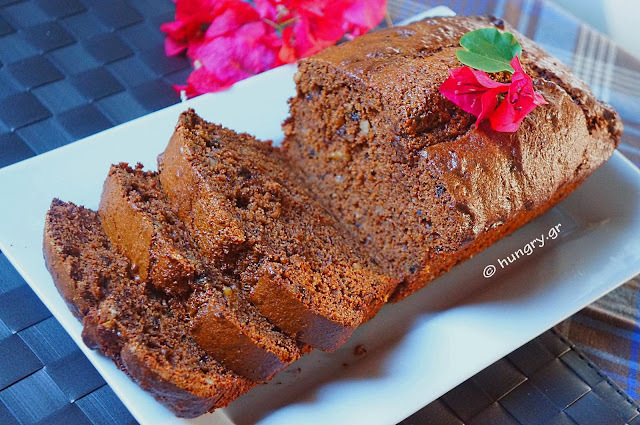 The classic American dessert "Banana Bread", which is made with mashed ripe bananas and hazelnut praline. Nutella or Merenda. 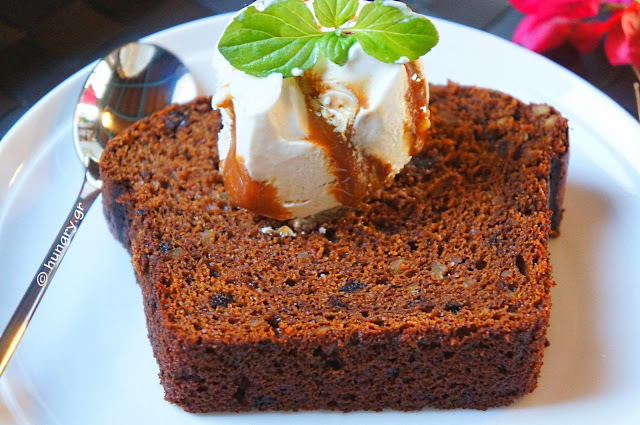 Choose whatever you like, the fact is that this cake is particularly tasty, juicy texture and strong flavor. 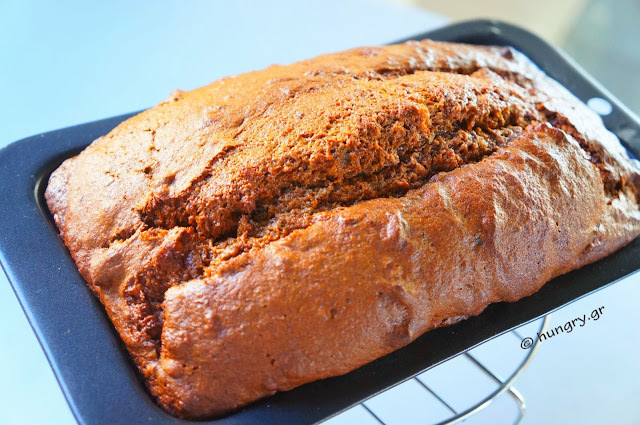 As the smell of baked cinnamon mixed with banana is spread throughout the kitchen. 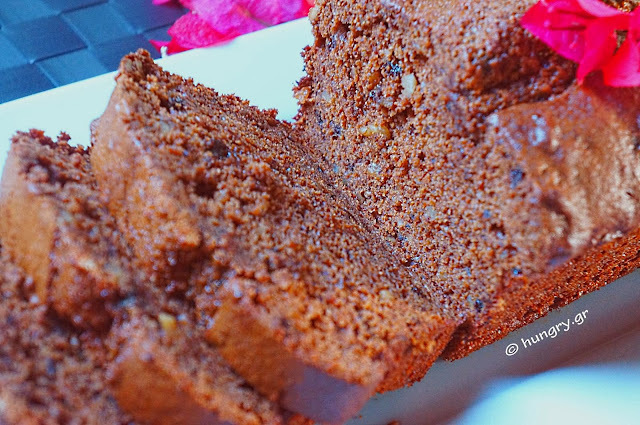 Juicy red cake, sweet wine, with chocolate hints of dark chocolate and spices with a strong presence, which further highlight the existence of chocolate. The Port Wine, except its sweetness and perfume, gives this excellent cake a moist texture and keeps it juicy and slightly sticky.